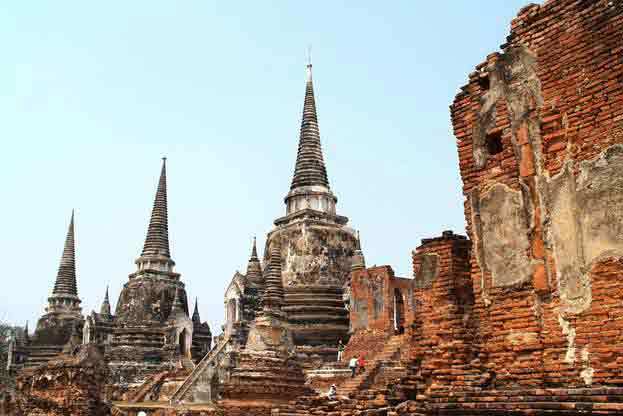 The Ayutthaya remains, as part of Bangkok’s history. Located in Central Thailand, is the capital city with a very profound history - Bangkok. With the remnants of the religious Thai people of old, the history of Bangkok is mostly centered in the principles and belief of Buddhism. But how did Bangkok become what it is right now? Let us know how and study Bangkok’s history. It is acceptable that most of Thailand’s revered history was intensified in Bangkok. Just consider the many temples and wats surrounding the city, a glaring proof of a very sacred and hallowed historical background. This is, so far, the most elevating fact that Bangkok is a city with flooded consecration or solemnity. But aside from this basis, there’s still events and occurrences essential in the advent of Bangkok. It was in the 15th century when the history of Bangkok emerged at the time of Ayutthaya rule, a Siamese kingdom known for its greatest contribution in trading with its neighboring countries. The Ayutthaya rule became the first dominating power in Bangkok. Before, it was told that Bangkok was just a small village located in the stray of Chao Phraya River. With Thonburi, Bangkok was part of the sailing industry in the area, being one of the ports in the Ayutthaya era. With its ideal location, it became a significant place for Siam, Thailand’s ancient name. With the fall of Ayutthaya kingdom, courtesy of the Burmese armies in the year 1767, King Taksin declared Thonburi as the capital city. During the reign of Phraya Taksin (King Taksin), the city was extended and new walls or fortresses were built. It was also stated that most of his reign was accounted with military upholding to take much control over the lands in Siam. The Wat Arun, one of the famous temples in Bangkok, is a proof of the authenticity of the walls and other specifications of the Thonburi Kingdom. After the coup executed against the Thonburi Kingdom, the naming of the capital city was transferred to Bangkok. This was done by the rule under Phutthayotfa Chulalok or popularly called King Rama I, thus emanating the Rattanakosin Era. In his time, temples were built and other enabling structures in line with the government he was ruling. The success he was striving to give to Bangkok was not wasted with all the continuing endeavors of his successors. This was done by renovating what’s been damaged and left unattended, such as: temples, palaces and important monuments in Bangkok. King Rama I also continued King Taksin’s projection with military upholding for Bangkok to further lessen the threats given by the Burmese armies. Modernization came in the 19th century for Bangkok. 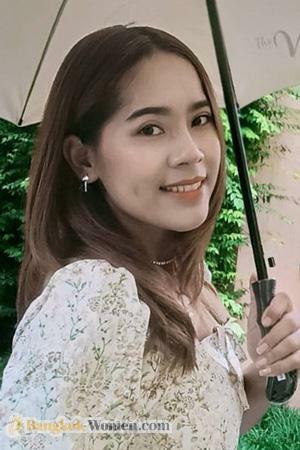 Merchants began investing with the city’s impressive growth and development since the rule of King Rama I until King Mongkut or also known as Rama IV. During Mongkut’s reign, industrialization outgrew in Bangkok. Ideas and businesses like shipbuilding and engine hauling were brought out to the city. These, of course, were all reasoned out with the influence of the Westerners. A lot of progression was also seen within the city, development of buildings and other infrastructures were at hand with the ongoing modernization of Bangkok City, Thailand. Reforms were also made effect but with the reign of Chulalongkorn, King Mongkut’s son. These opened doors of a more civilized and cultivated city, as what we of today’s generation. Telegraph services, railways, and the emergence of electricity kicked off at this time. 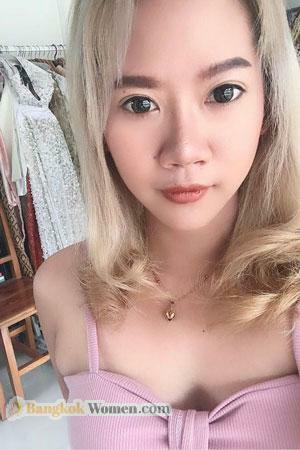 Even the architectural and social aspects of the West bounced in Bangkok, the evidences were of the dresses, fashion and the majestic buildings we can see in the vicinity of Bangkok today. In the 20th century, Bangkok experienced a vast growth in its interface, economy and human development. Modernization expanded to a more developed image. Since then, it became Thailand’s center podium of all events, industrialization and even the major go-to place for millions of tourists. Bangkok’s history was evidential with the success rate we can see in the city. 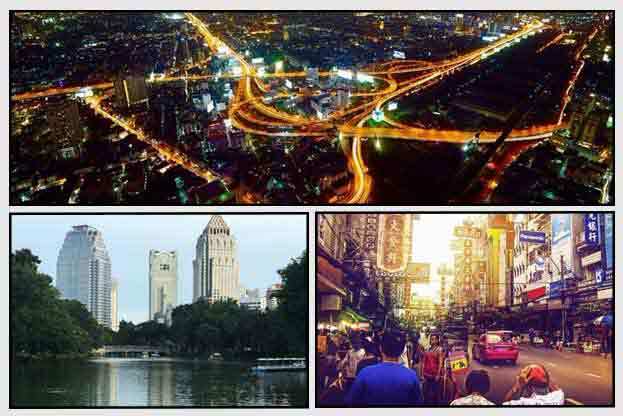 The continual advancement of the city made Thailand as one of Asia’s best. The rapid expansion of its power enables the country to be one of the hallmarks across the world. The history of Bangkok made the city irresistible and powerful. This compelling fact literally advances the country from among the countries in Asia, or even the entire globe. Learn more about Bangkok and travel the country’s pride.